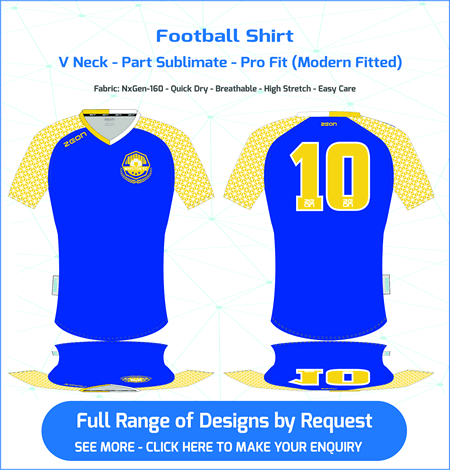 Suppliers of Custom Made Football Shirts. 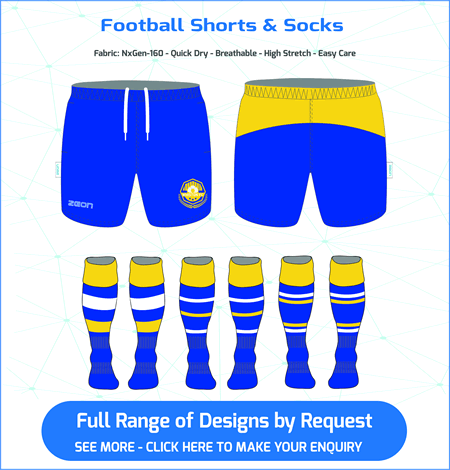 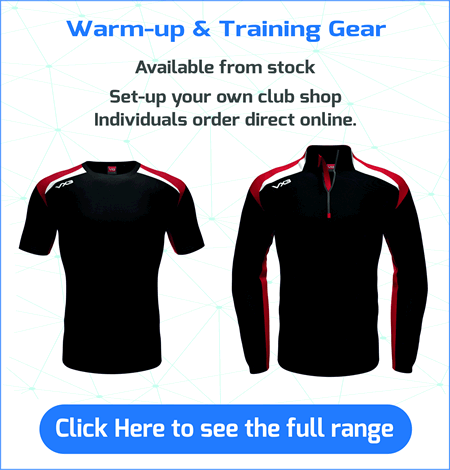 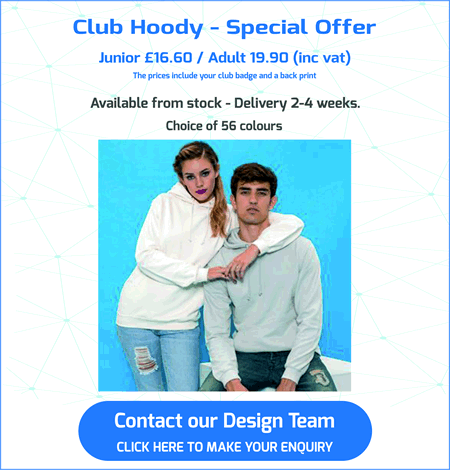 Stock Training Range Through Your Own Club Shop. 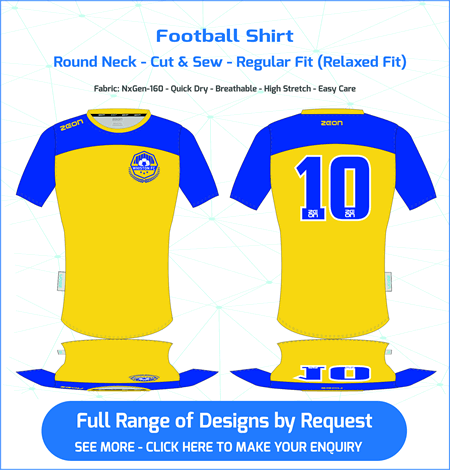 Football Jerseys are Custom Made at our Sedex Accredited* factory in China – Delivery 6-8 weeks. 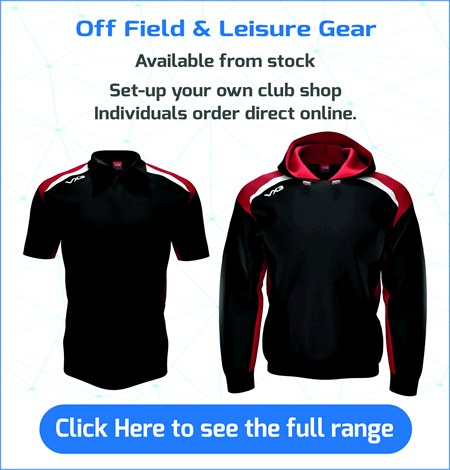 * Full Range of off field and training gear from stock. 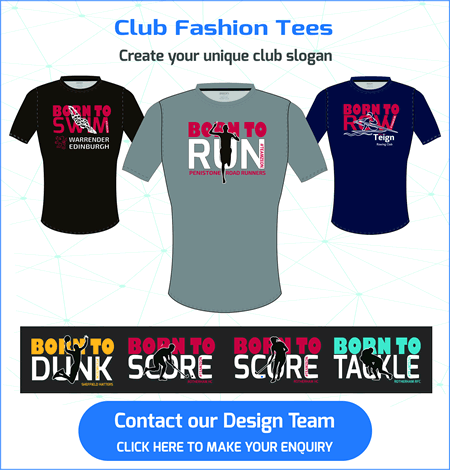 * Club Members get a 10% Discount Code from Lovell Soccer. 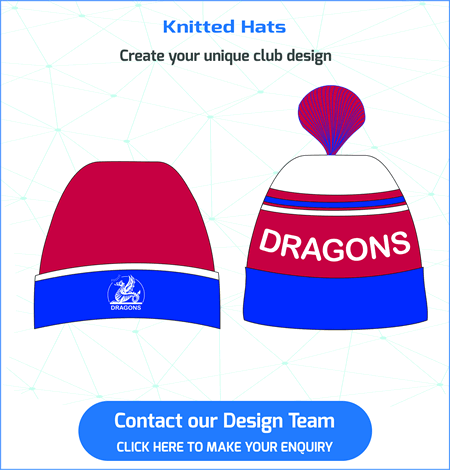 * The club gets 5% of the total spend. 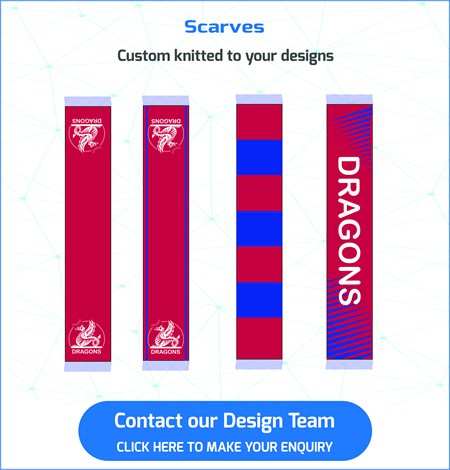 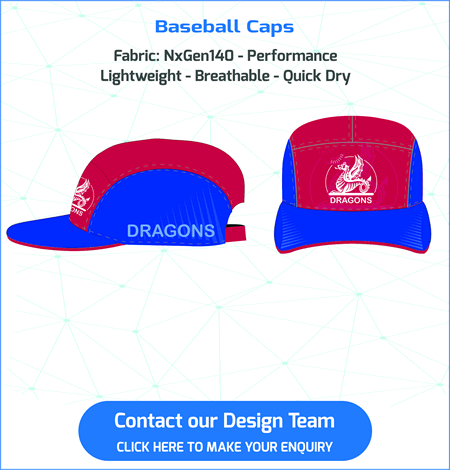 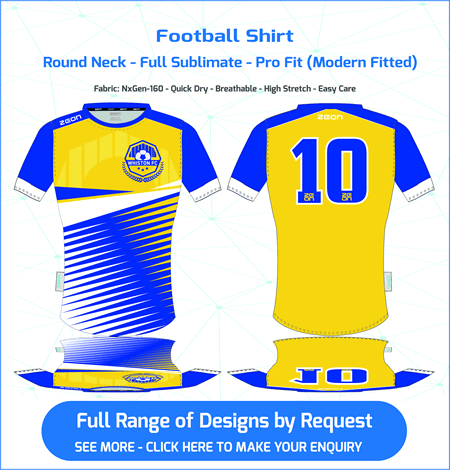 Our experienced design team will work with you to develop your unique football kit. 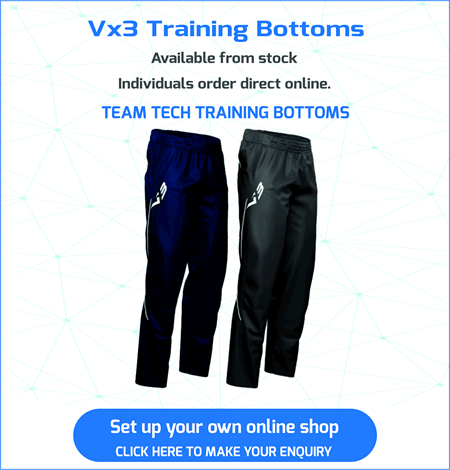 We have partnered with specialist football brand VX3 who are the teamwear section of Lovell Soccer, the UK’s leading online retailers.